Astron Sneaker Hunts: 287. 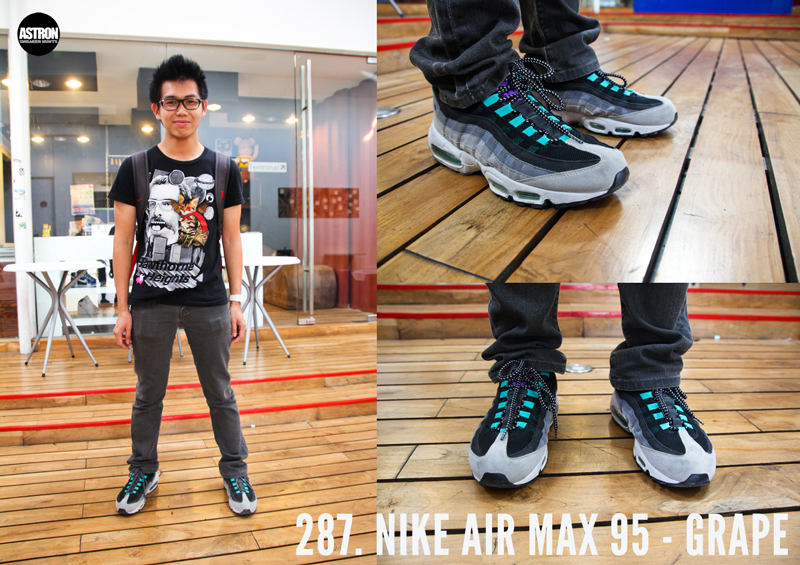 Nike Air Max 95 - Grape "Neutral Grey/Varsity Purple/Dark Charcoal"
287. Nike Air Max 95 - Grape "Neutral Grey/Varsity Purple/Dark Charcoal"